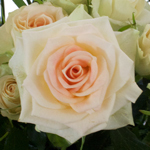 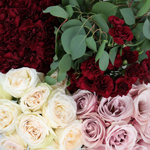 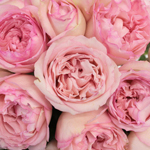 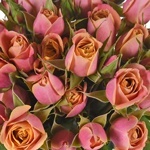 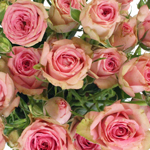 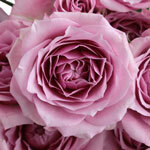 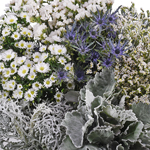 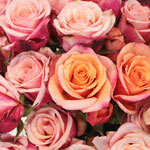 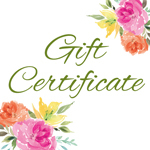 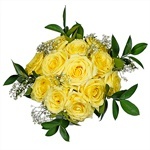 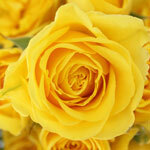 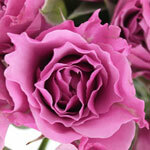 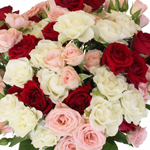 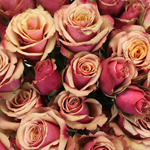 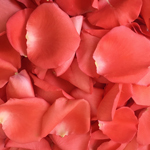 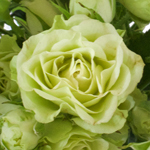 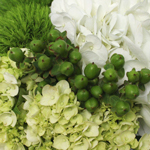 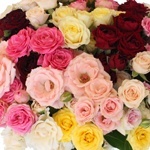 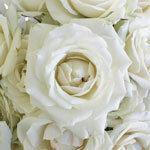 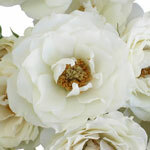 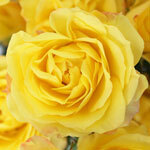 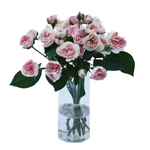 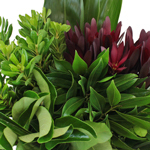 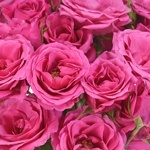 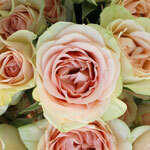 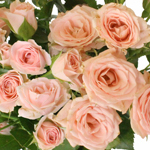 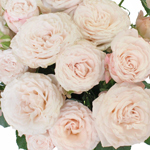 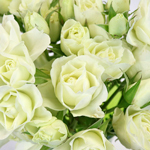 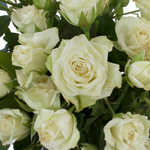 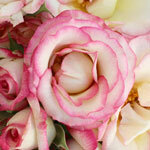 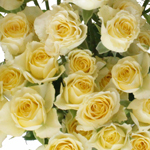 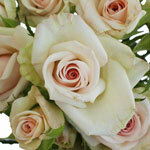 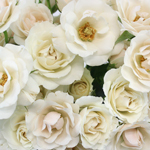 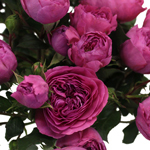 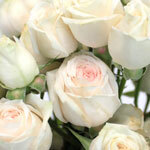 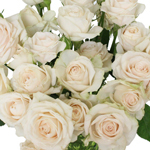 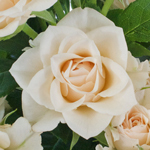 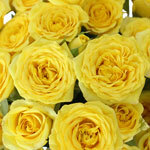 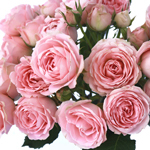 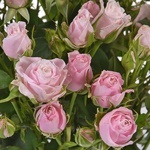 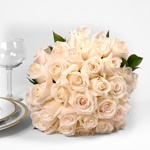 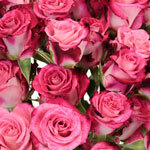 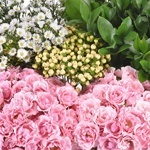 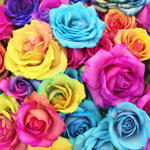 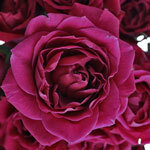 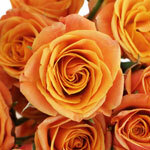 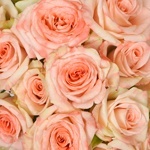 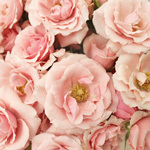 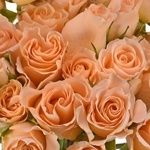 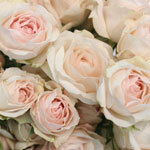 Browse through Spray Roses, perfect for any arrangement! 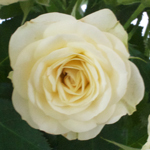 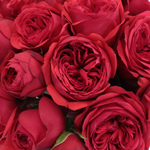 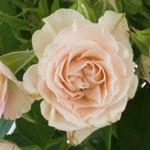 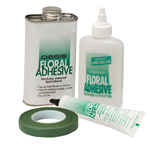 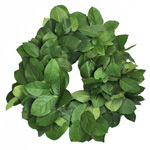 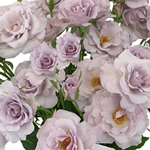 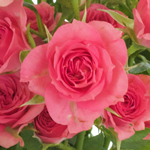 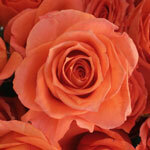 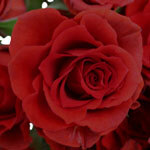 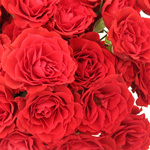 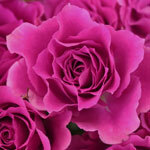 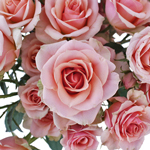 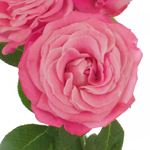 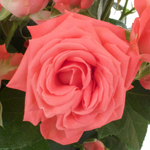 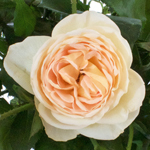 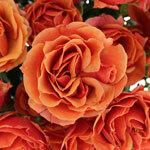 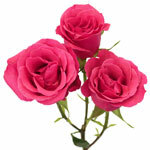 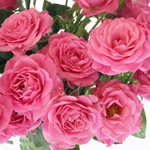 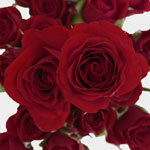 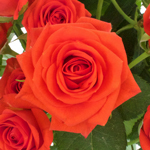 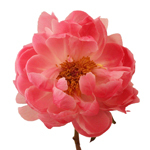 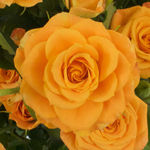 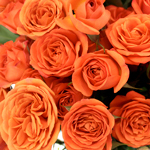 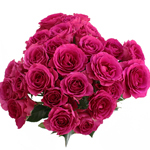 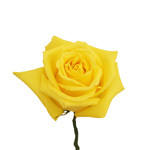 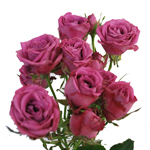 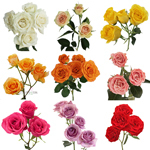 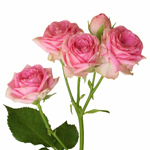 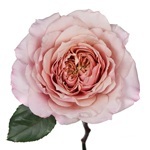 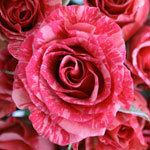 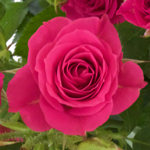 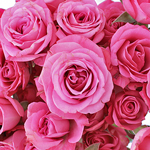 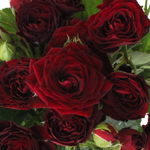 Spray Roses are miniature standard roses that have multiple small blooms per stem. 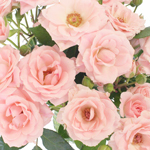 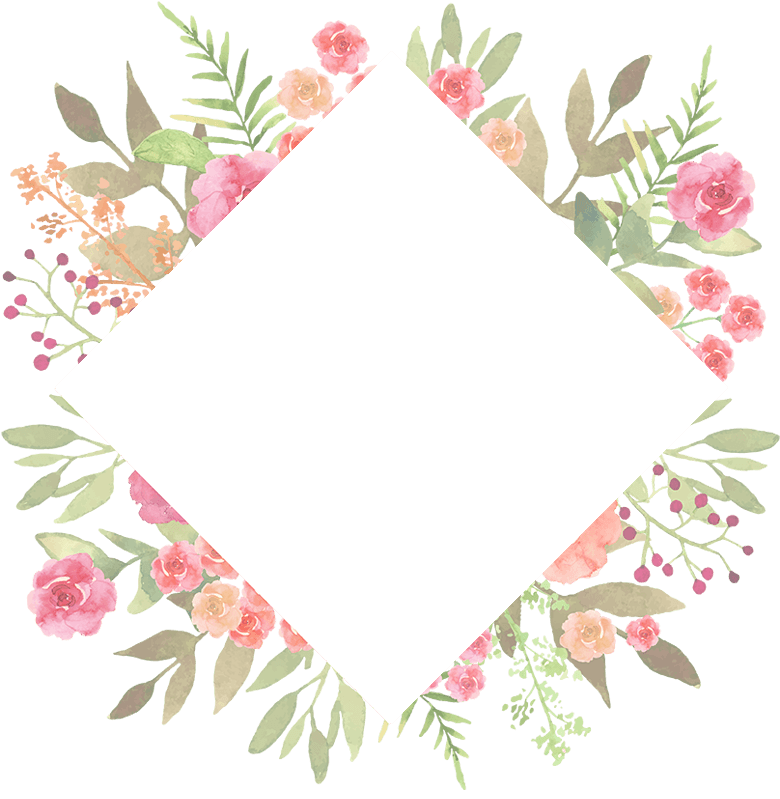 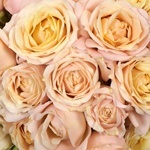 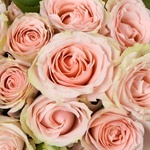 Petite and beautiful, spray roses generally have 3 to 5 heads and are perfect as an accent flower or bunched together to make a larger arrangement. 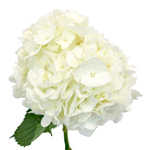 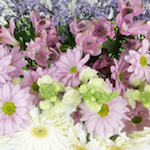 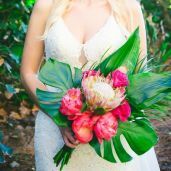 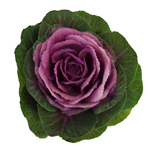 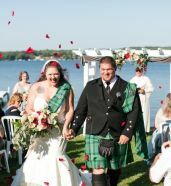 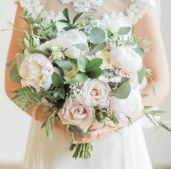 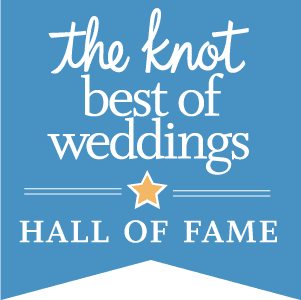 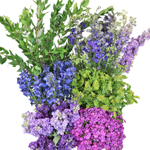 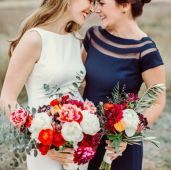 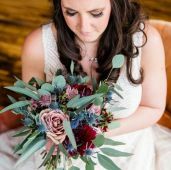 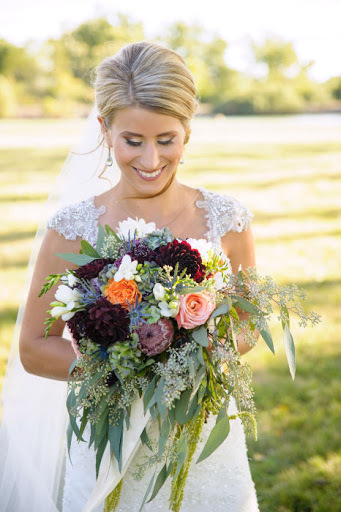 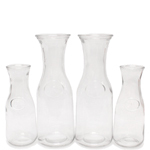 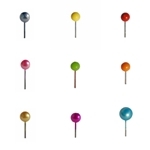 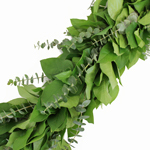 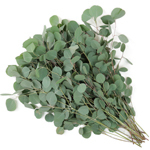 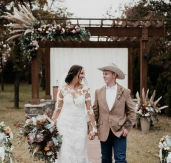 Incredibly sweet and available in a myriad of colors, one simply cannot go wrong with these blooms!